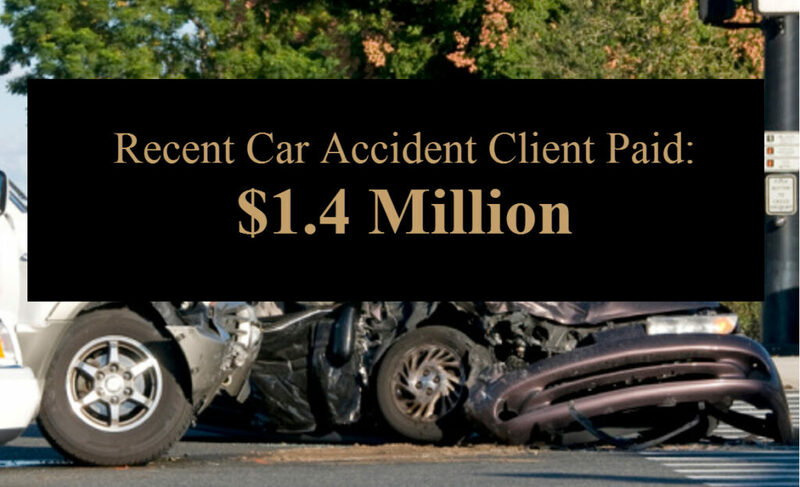 Many people who are injured in car accidents suffer broken bones and fractures. Often, a broken bone sustained in an auto accident can be more serious than those that result from simply falling or a sports related injury for example. The forces acting upon a person in a car accident can be extreme. People who suffer fractures in car accidents require surgery in many cases. Often, car accident injuries result in multiple fractures, and you may need reconstructive surgery involving hardware to repair the damage and to secure the bones. There are several types of bone fractures including simple, stress fracture (hairline), avulsion, and compound. In a simple fracture, the skin surrounding the bone is still intact. Stress fractures are often “simple” fractures and are usually present as a small crack in the bone. In an avulsion fracture there are fragments of the bone that separate from the main entity. In compound fractures, the bone is completely broken and the injury usually breaks the skin around the broken bone. The open wound is susceptible to infection and other complications. Compound fractures almost always require surgery. Broken bones and fractures can limit your mobility and affect your ability to work and enjoy a normal life. The medical expenses from the initial treatment and resulting surgeries are quite high. But there is often long term implications as well including follow-up surgeries and occupational or physical therapy. My name is Rivers J. Morrell, III and I have helped accident victims with broken bones as an injury attorney for more than 40 years. I understand the impact that this event has had upon your life, and I want to help. If you or someone you love was injured in a motor vehicle accident caused by another person’s negligence I invite you to contact me office to schedule an appointment, or call (949) 305-1400 to speak with me personally for a free consultation.